There are elements to most weddings that pretty much stay the same, yet there is still freedom to create an environment in your ceremony that conveys your journey as a couple and the love you have for one another. This page is to help you strike the balance between the familiar and the personal. 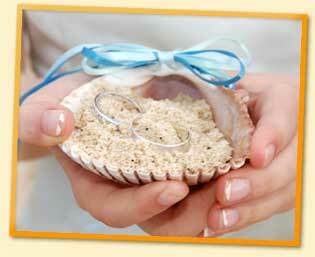 Take a look at the attached ceremonies, vows, outline, and elements and find the tone that’s right for you. If you have any queries, or would like to incorporate anything else, just let me know.